Animal beet is a lumpy bitter plant. 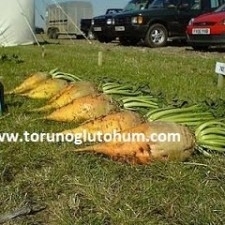 It consists of tubers and leaves. As a feed plant, the actual weight constitutes eggs. 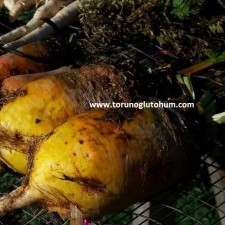 Animal beet is an important mass leaf in the turnip for the food turnip as the image, and the main mass for the animal beet is the bean sprouts. 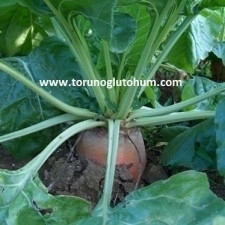 The feed turnip is sugar-free, animal beet is a kind of bait plant with sugar. 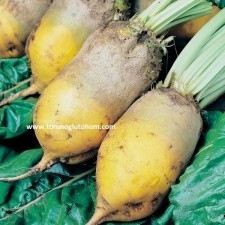 Animal beets are very similar to sugar beet varieties. 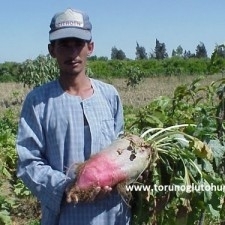 Animal beet farming is limited in our country. 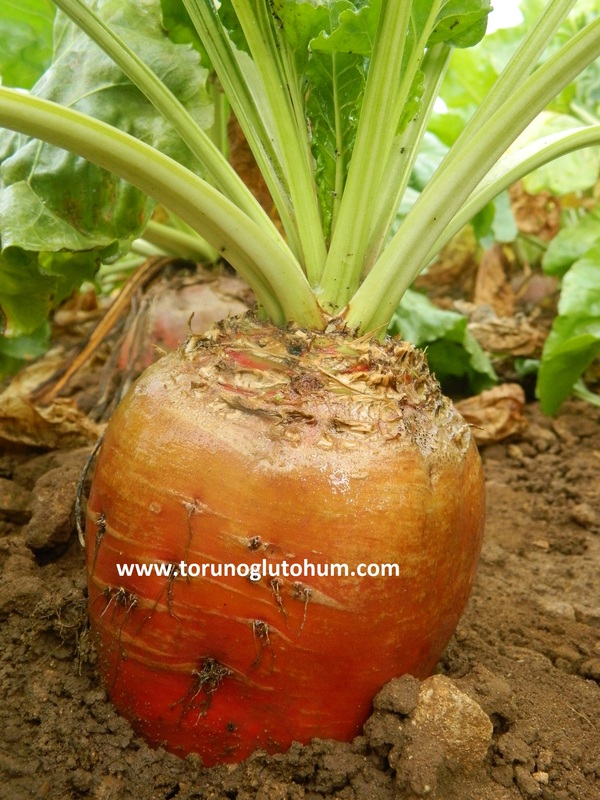 Animal beets have the Latin name: Beta vulgaris. Rapacea. 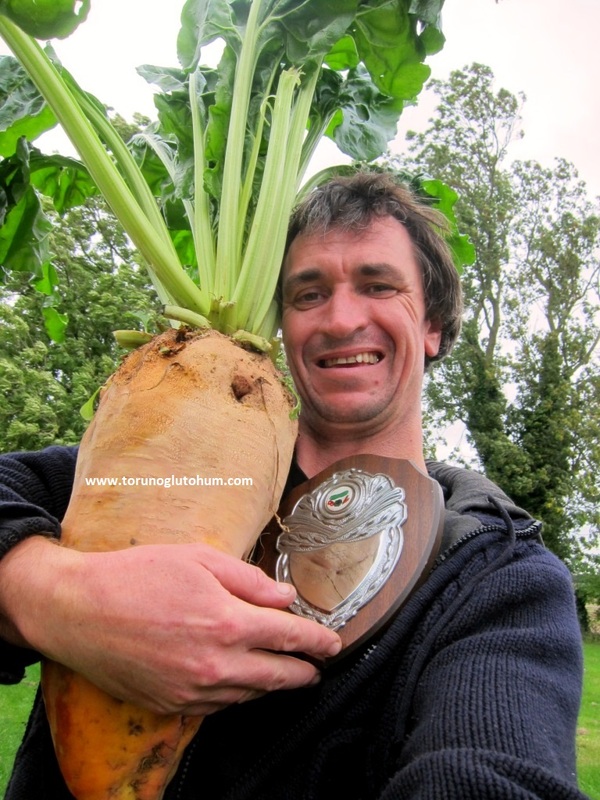 Animal beet is a single-year bait. He likes humid and cool climates. 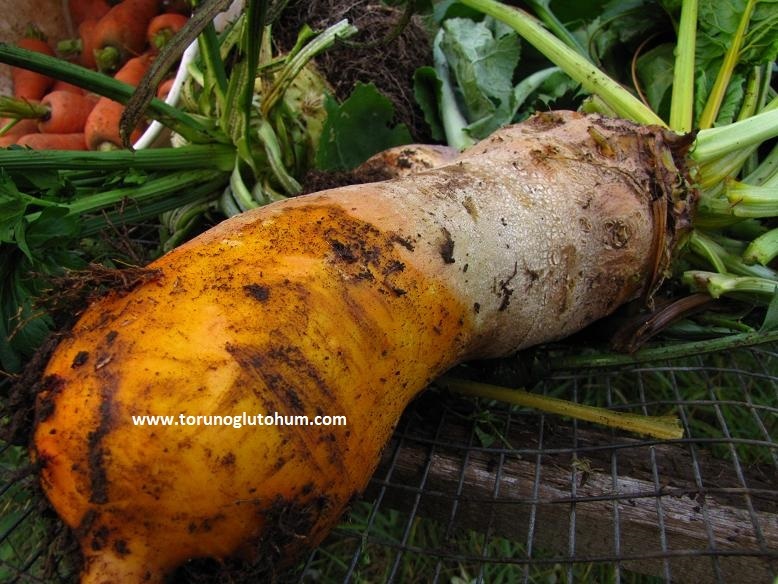 I have Beta vulgaris. 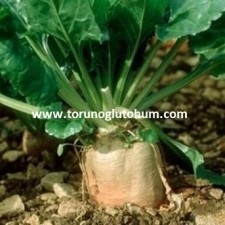 Rapecea must grow in every soil, not in salty soils. 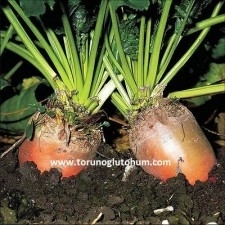 An average of 2 kg seeds are planted from the seed of animal beet. 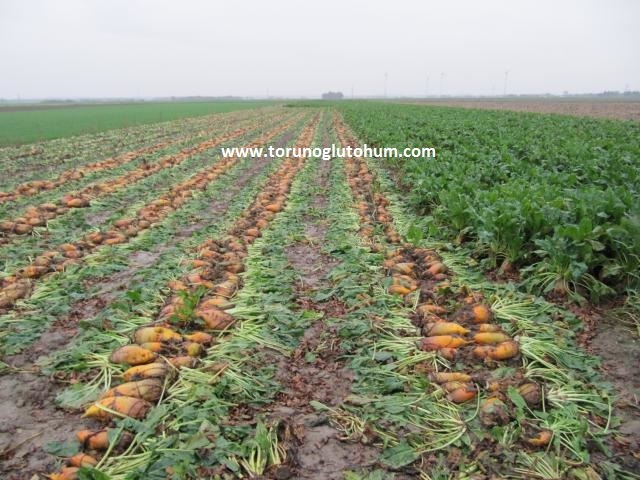 The time for planting of animal turnip is March to April.Aegean and Mediterranean regions can be planted in the autumn. 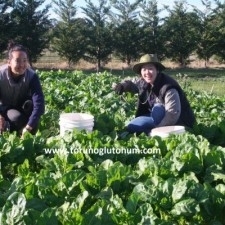 The beetroot seed range should be 30-35 cm over the order of 50-60 cm. Planting depth is 2-3 cm. Harvest; If the summer is planted, it is done with hand and disassembly tools before cold weather. 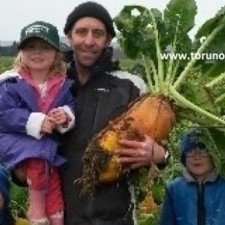 In case of winter sowing, it can be harvested in March-April. 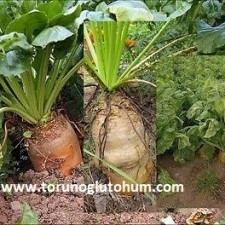 The leaves of the animal beet can also be used as feed. 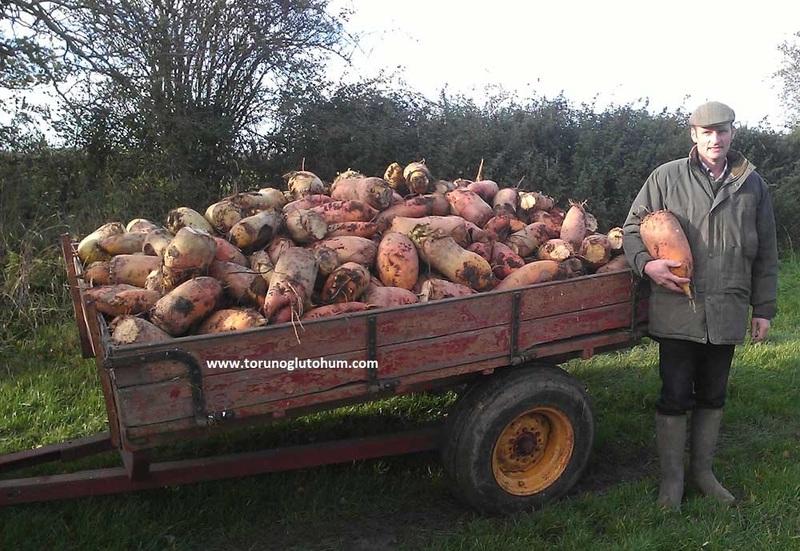 Animal beets provide many advantages in animal feeding. As it increases the fat and protein ratio in the milk, the quality and price of the beverages increase. Because of the taste, animals like to consume, they do not have a problem of absorption. According to other baits, the energy it gives to the animal is high, there is a strengthening effect on the digestive system. It also provides support to the grower by saving money from concentrated feed. The highest nutrient and milk yield from the decanter is taken from the bean macaroni. 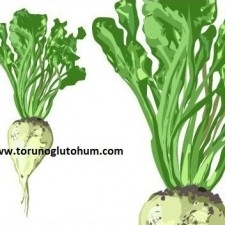 Excessive animal beet consumption leads to kidney and liver problems in animals. 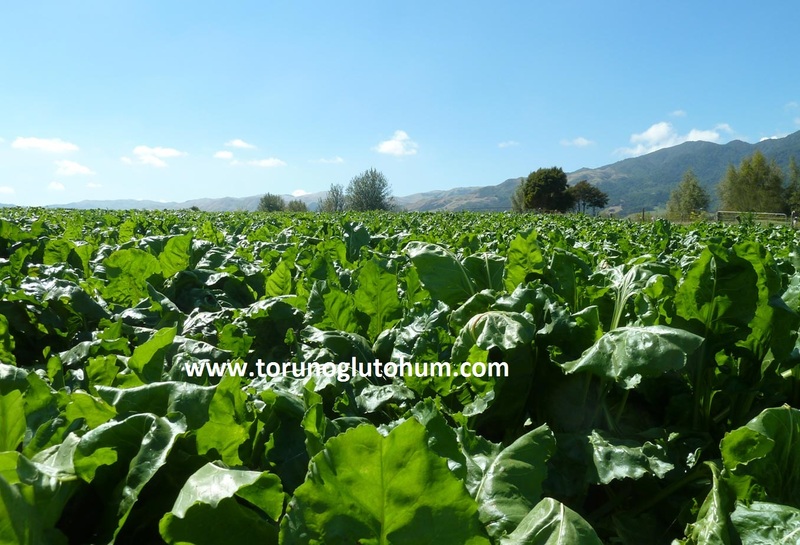 The animal beet is absolutely fed to the ruminant animals with good quality dry grass. Animal beet pulverizing machines are used in parcels. 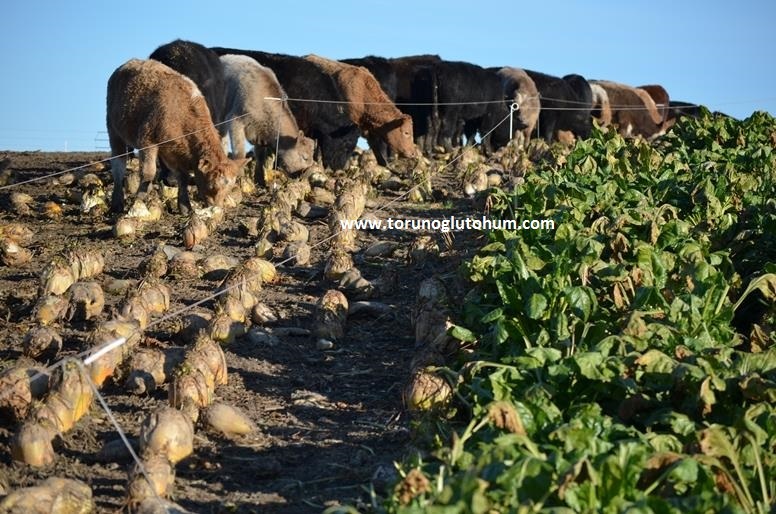 Animal beets are fed to cattle rations in consideration of their nutritional value. Be careful when giving pet animals to small animals. The correct sheep do not give beets to the market. Milk Cows 30 - 35 kg. Fattening Sheets 4 - 5 kg. Elderly Beef Cattle 40 - 50 kg. 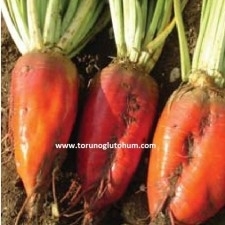 It is a bait plant that supports animal beets. 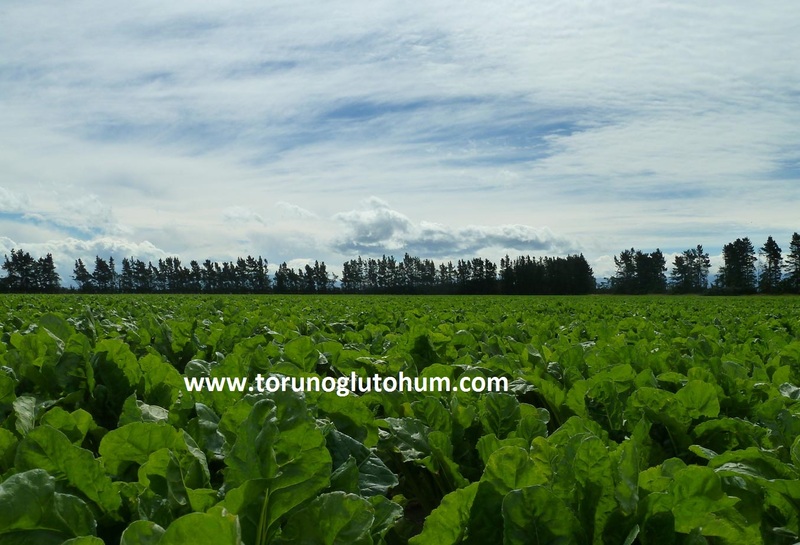 An average of 15-20 tons is harvested from the beef animal beet. Animal feed is produced in low-cost fuels. The problem is that the harvest is coming for a long time.